The main Christmas market in the city of Munich is the “Market of the Child Jesus” (Christkindlmarkt) held in Marienplatz, the central square in Munich. It has a very old tradition, its origins date back to the Markets of St. Nicholas of the fourteenth century, even though the first written evidence of the 1642. Daily live music resounds from the balcony of City Hall. 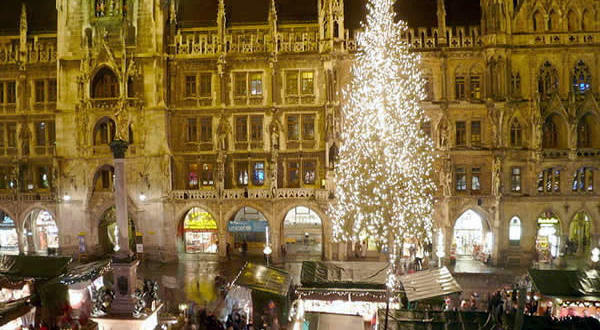 The market in Munich has a Christmas tree nearly 30 meters high which shines with 2,500 candles. Another attraction of the Christmas markets of Munich is the Fair of the Nativity, possibly the largest in Germany, the show is just a short walk from Marienplatz, here are exposed many types of Nativity, from the great and opulent oriental crib to the miniature crib set in an alpine landscape. 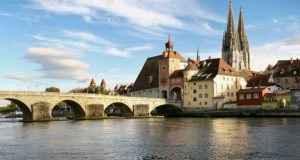 In addition to the famous Christmas market around Marienplatz every quarter of the city has its own Christmas market with its own special atmosphere and special offers. 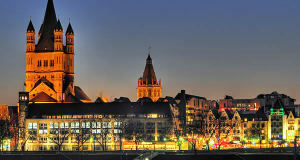 Among them also to see the Christmas market of artists and artisans in the Munich artists’ quarter of Schwabing. Christmas Market (Christkindlmarkt am Marienplatz) in Marienplatz. The largest market in the city with more than 150 wooden houses with toys and crafts, candles, pottery, pewter and wood products. Opening: 27 November – 24 December 2018. Opening Hours: From Monday to Saturday from 10.00 to 21.00. On Sundays from 10.00 to 20.00. On December 24, from 10.00 to 14.00. 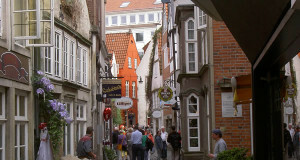 Exhibition of Cribs (Kripperlmarkt), in Neuhauser Straße near Marienplatz. 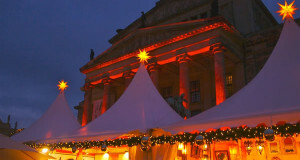 Medieval Christmas Market with the advent performances (Weihnachtlicher Mittelaltermarkt mit Adventsspektakel). Market of historic nature of the Bavarian tradition that takes place in Wittelsbachs Platz (near Odeonsplatz), you will be dropped in a typical medieval atmosphere. Opening: 26 November – 23 December 2018. Opening Hours: Every day from 11.00 to 20.00. On November 27 it opens at 17.00. Christmas Village at the Residence (Weihnachtsdorf im Kaiserhof der Residenz München) in Odeonsplatz. In this market is re-created a real Christmas alpine village, there is also a full sized crib and live music. Opening: We are waiting for the 2018 dates. Opening Hours: Every day from 11.00 to 21.00. Christmas Market of the Sendlinger Tor (Christkindlmarkt am Sendlinger Tor). Market with 40 beautifully decorated stalls that fill the Sendlinger-Tor-Platz. You will find typical products and gift ideas from all over the world. Opening: 26 November – 22 December 2018. 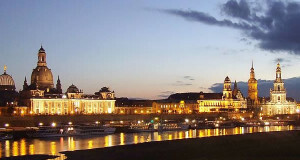 Opening Hours: Every day from 10.30 to 21.00. Forest Christmas Market of Bogenhausen (Bogenhausener Weihnachtszauberwald). 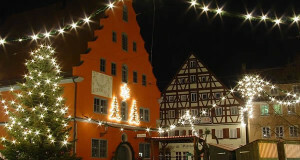 This market is held in the Cosimabad in the eastern district of Bogenhausen, more than forty wooden houses crowd the forest of Christmas. Opening: We are waiting for the 2018 dates. Opening Hours: Monday to Thursday from 3 pm to 9 pm; from friday to sunday from 11am to 9pm. 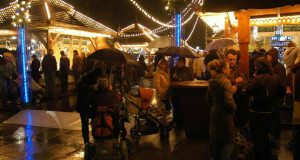 Christmas market of artists and artisans of Schwabing (Weihnachtsmarkt Schwabing). Market located in the artists’ quarter of Schwabing, north of the city center, near the Münchner Freiheit. Opening:30 November – 24 December 2018. Opening Hours: from Monday to Friday from 12.00 to 20.30; on Saturdays and Sundays from 11.00 to 20.30. 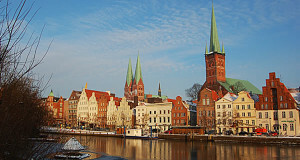 The opening day is from 18.00 to 20.30. The closing day: from 11.00 to 14.00. Christmas Market in Pasing (Pasinger Christkindlmarkt). 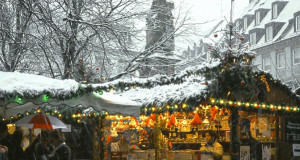 Christmas Market in the district of Pasing, located in the western part of Munich, it takes place in Schererplatz. Opening: 1 December – 2 December 2018; 8 December – 9 December 2018; 15 December – 16 December 2018; 22 December – 23 December 2018. Opening Hours: open only on Saturdays and Sundays from 13.00 to 19.30.